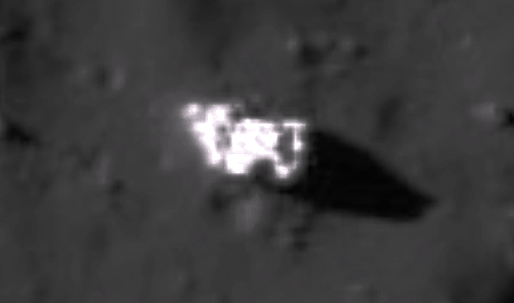 UFO SIGHTINGS DAILY: 100 Meter Alien Base Found In Tycho Crater On June 2016, Video, UFO Sighting News. 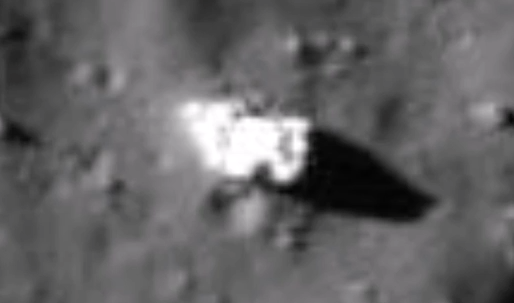 100 Meter Alien Base Found In Tycho Crater On June 2016, Video, UFO Sighting News. This alien base on the moon was found by Streetcap1 of Youtube. The lines all around its edges indicate that this is an intelligently made structure. It looks to be about 70-100 meters across. Its made from the white shiny ceramic substance that we have seen many times before...most recently on dwarf planet Ceres. I adjusted the color in 3 screenshots so you can see how the demensions of the base stand out. This would be a great place for a country to land its astronuats and use this building as the worlds first moon base. China is on its way, so it could be called China 2 soon.